Big Boss Season 4: And the Winner is Shweta Tiwari! Big Boss Season 4 winner is Shweta Tiwari! She cannot believe that she got the amount Rs. 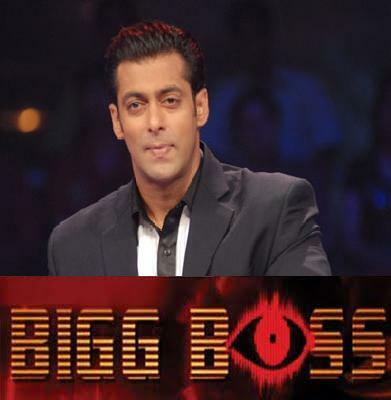 1 crore prize money for winning a reality TV show Bigg Boss 4. After she was announced as the winner she had an emotional moment with her daughter and mother. Shweta got the title by leaving behind the WWE star Khali (now as I don’t want to say him “The Great Khali”), Ashmit Patel and the sadistic loud mouthed Dolly Bindra. 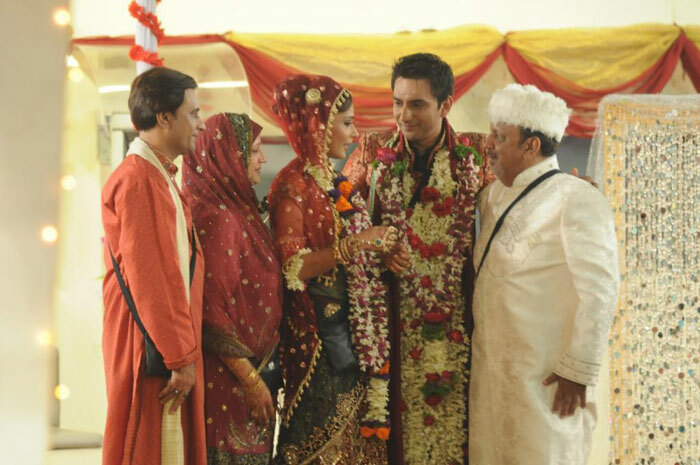 Sara Khan and Ali Merchant split up: Sara Khan married Ali merchant before the whole world on National TV. Now she is out of the house and now is the honeymoon period for newly wedded lovers. But the news is that the pair is heading towards a split. Even at the Big Boss house they did not look like they were in love. Sara recently came out of the house and found that Ali used up all Sara’s hard-earned money.